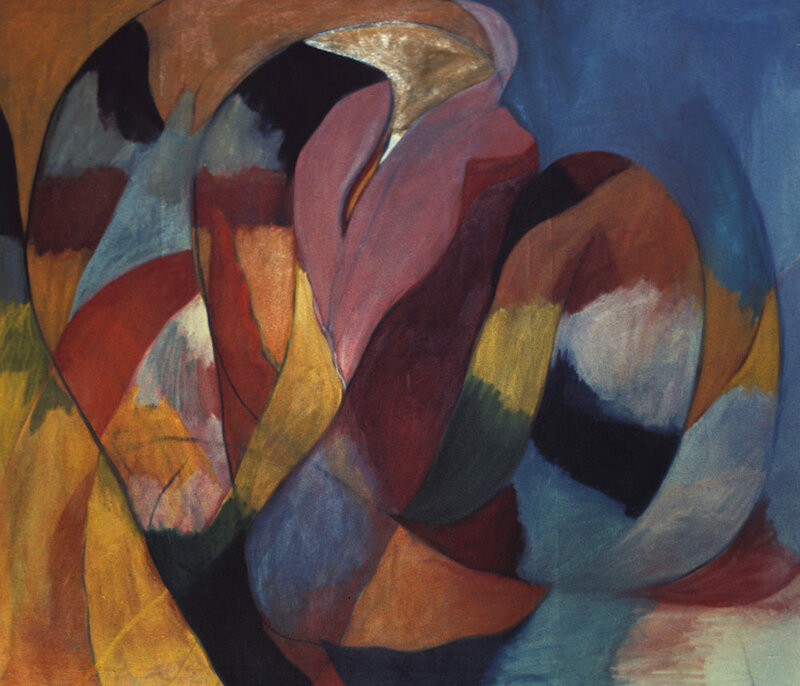 Untitled, 1973, oil on paper 20 x 20 in. 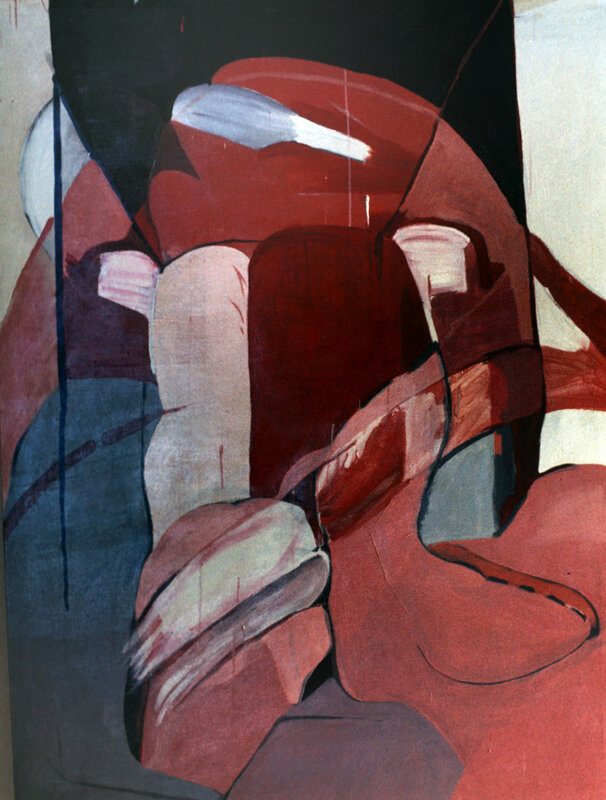 Bridge, 1974, oil and wax on Paper mounted on matboard, 15 1/2 x 30 in. Shield, 1974, oil and wax on paper, 21 x 29 3/4 in. Untitled (Two Verticals), 1975, oil and encaustic on paper, 26 x 20 in. Untitled, (Steer), 1975, oil and wax on canvas 32 1/4 x 25 1/2 in. Bridge, 1975, oil and wax on paper 13 x 22 in. Untitled, 1975, oil, wax on paper, 13 x 25 in. Untitled, 1975, oil and wax on paper, 22 x 30 in. 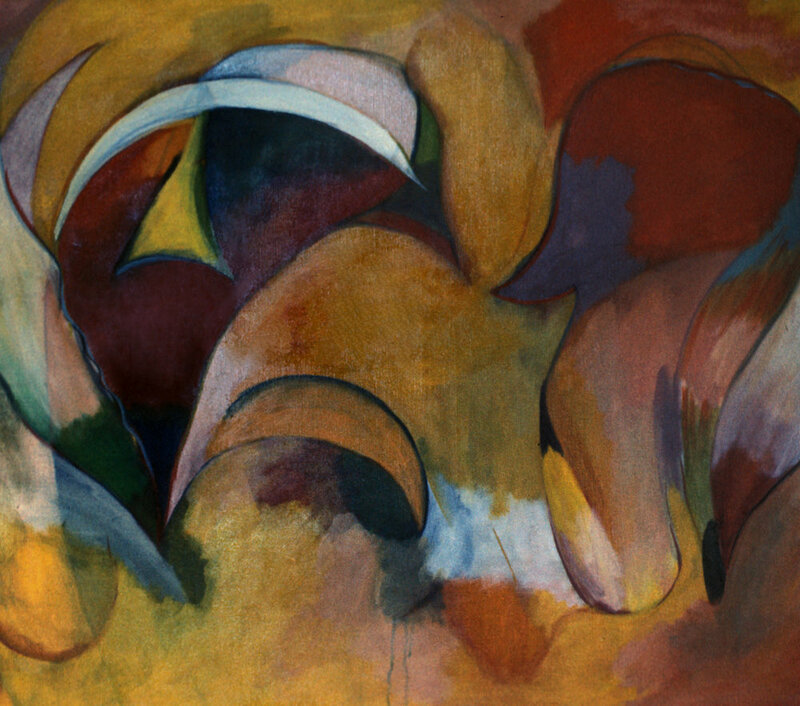 Untitled, 1975, oil on paper, 26 x 20 in.